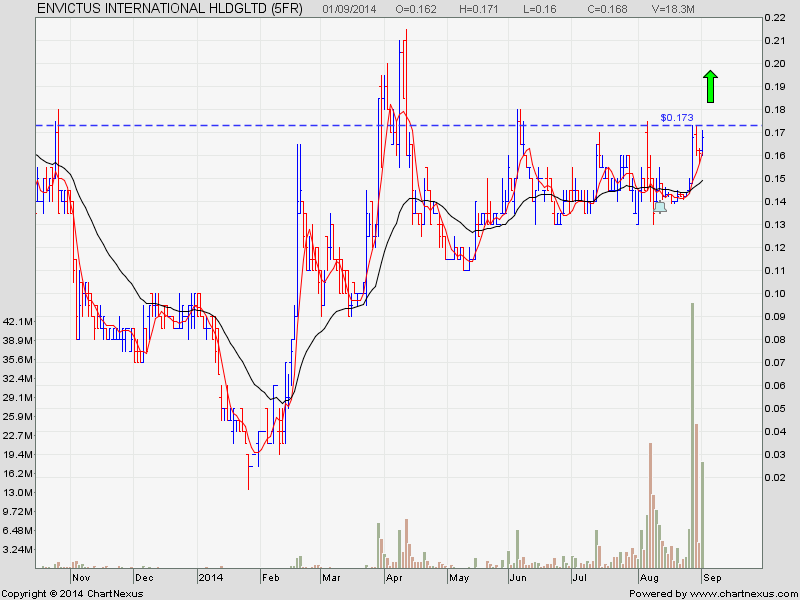 This stock has been resting for the last 4 month and may do a breakout. Watch for it ! There are huge hidden buying activity recently. High chance it will do a break out. Key in your stop buy order and hope for the best. 3) My HMI order was triggered today. Watch how it run in the next few days!